As one of the fastest growing free-market democracies in the world, India’s growth rate of 8.2% is likely to continue. With this growth, the gap between energy demand and supply is also widening. While the liberalization and privatization of the 1990s has transformed the Indian economy, its lack of focus on rural electrification is posing to be a huge challenge to India’s development process today. Various studies have shown that access to electricity has direct human and economic benefits. Not only is it a basic human need for quality of life, but it also fuels productivity and employment generation activities in rural areas. Today, more than 40% of the Indian population has little or no access to commercial electricity to carry out their daily routines. 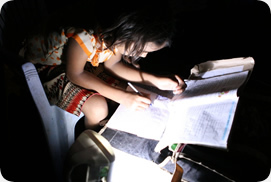 Globally, of the 1.4 billion people who do not have access to electricity, 612 million or 42% live in South Asia. 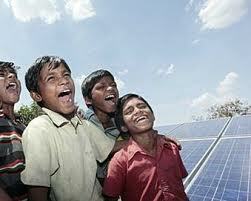 India, Pakistan and Bangladesh constitute more than 90% of those lacking access to electricity. It is apparent from the Government’s efforts that the provision of secure, sustainable and affordable energy is a critical economic and human development challenge for the country. The role of renewable energy in India is no longer that of ‘alternate’ energy, but has become a mainstream solution, driven not just by the Government but by local enterprise as well. In this context, off-grid energy solutions have taken on a larger role in addressing the energy challenge. Rural and remote areas in India are not connected to the national grid. These communities take to manufacturing their own power using a range of local generators including fossil fuels and renewable technologies such as wind, hydro, solar PV. Off-grid electricity often serves a dual purpose of providing affordable renewable power solutions to disconnected areas, as well as generating employment for the local community. In the past, market incentives for profit-seeking companies in rural electrification profits were extremely limited. Dispersed customers, higher cost of supply, geographical remoteness, low consumption and low ability to pay are some of the other barriers that have restricted the entry of private players in this space. 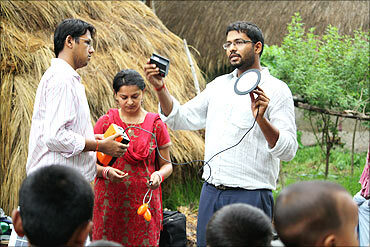 However, led by a generation of young entrepreneurs, India is pioneering off-grid energy solutions today. These success stories pave the way for rural development and environment preservation. The uniqueness of these solutions is not just the innovative technology, but also the distribution, ownership and revenue models on which they are based. These stories are freeing energy from the grid, and lighting up the lives of millions of rural poor in India and in other parts of the developing world. 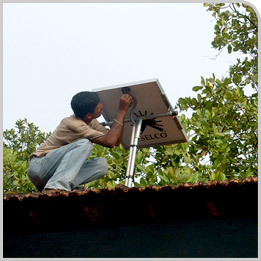 Selco enhances the quality of life of underserved households through the provision of sustainable energy solutions. Selco’s success has proved that poor people can afford and maintain sustainable energy technologies and that profitable social enterprise is a viable business model. Since 1995, Selco has serviced and financed 115,000 solar systems increasing human productivity, creating pivotal financial schemes for the poor to access solar technology, generating awareness about solar power, and improving the quality of life of millions. Selco not only customizes its technology to suit customer requirements, but provides high-quality service, as well as secures access to finance for customers. In 2011, the founder of Selco won the Ramon Magsaysay award. Or because you have imagined it. 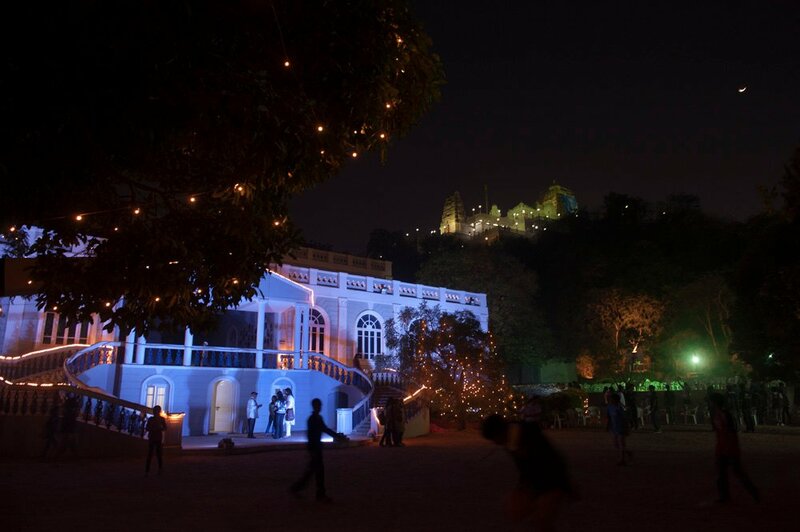 Vidyaranya, a way of life that cherishes freedom, questions, diversity and friendship. A few decades ago when Joe Madiath started Gram Vikas, he was labeled a “social activist,” a type of rebel. Today, he and other entrepreneurs have become lynchpins in the social enterprise sector. 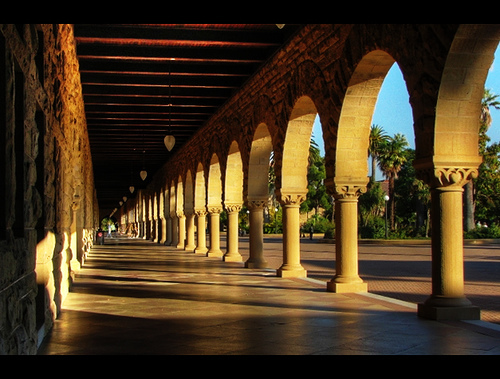 In the ’80s, social entrepreneurship was a concept in the making; now it’s at a pivotal point. 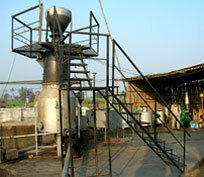 Many entrepreneurs presented their visions of the sector’s future at the Villgro Unconvention 2010. Social enterprise in its current avatar presents a business opportunity—a lucrative chance to marry commerce and change. Two decades ago when Shrashtant Patara, Vice-President at Development Alternatives Group, was looking for an opportunity to apply his technical skills in a business that has positive social impact, Development Alternatives seemed to be the only option available. Today, there are thousands of such opportunities in the market. The response that Yashveer Singh has received to the National Social Entrepreneurship Forum, or the growing number of applications that the Tata Jagriti Yatra receives only go to prove that. Although the buzz is around market-based commercially viable solutions for change, Ashish Karamchandani, Partner at Monitor Group, believes that we are still in the relatively early stages. We have only a handful of successful models, such as microfinance. Further, it took microfinance 30 years to scale. 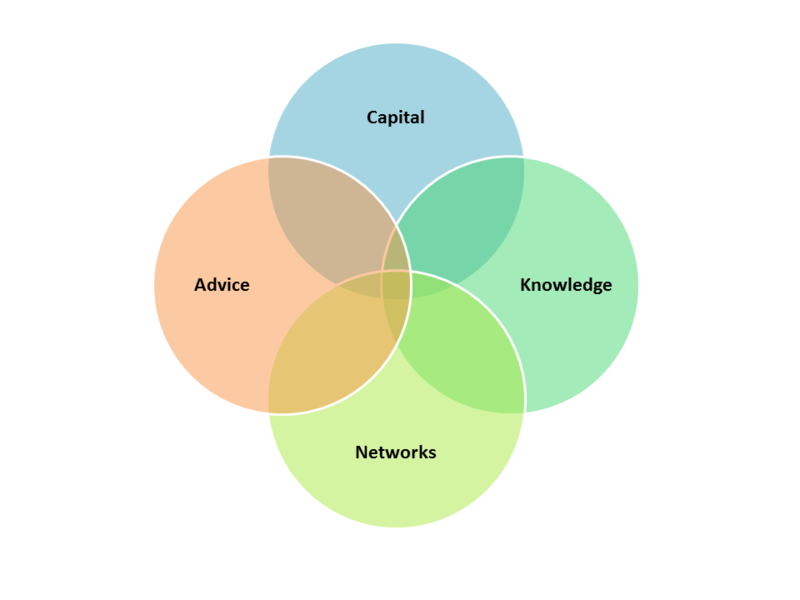 Creating new scalable models is not easy, but it is what the social enterprise sector needs. Another question to ask is whether markets are the solution for everything? There are millions of Indians in the interiors of the country who are still in the pre-market stage—bartering for goods and services without currency involved. Investing in these millions and preparing them for the market stage, will be key in the success of scalable and sustainable social enterprises. 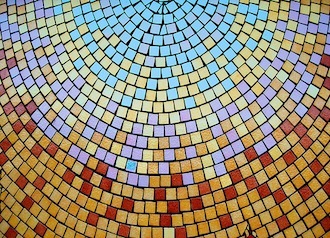 One of the important elements that has evolved in the space has been that of talent attraction. Yesterday, a fistful of individuals with passion in their hearts entered the space cautiously; today it is fashionable to work for a social enterprise. According to Bindu Ananth, IFMR Trust, the diversity of young talent that the sector is attracting is a fantastic sign. At the same time, as a sector we need to recognize the importance of bringing in professionals with the experience of building businesses, focusing and scaling. The future is about shifting from fail safe models to safe fail models—to be successful, we need to throw up as many balls in the air as possible. Taking on harder problems battled by more people will separate the high quality enterprises that scale from the mediocre ones. The sector will see some sort of consolidation, as more enterprises compete for limited resources. Mergers and acquisitions and stress on transparency and better managerial practices will be upcoming trends. There aren’t real failures in social enterprise, there are temporary setbacks. We need to build a support system for entrepreneurs who initially face hurdles, which will give them staying power and the ability to follow through.